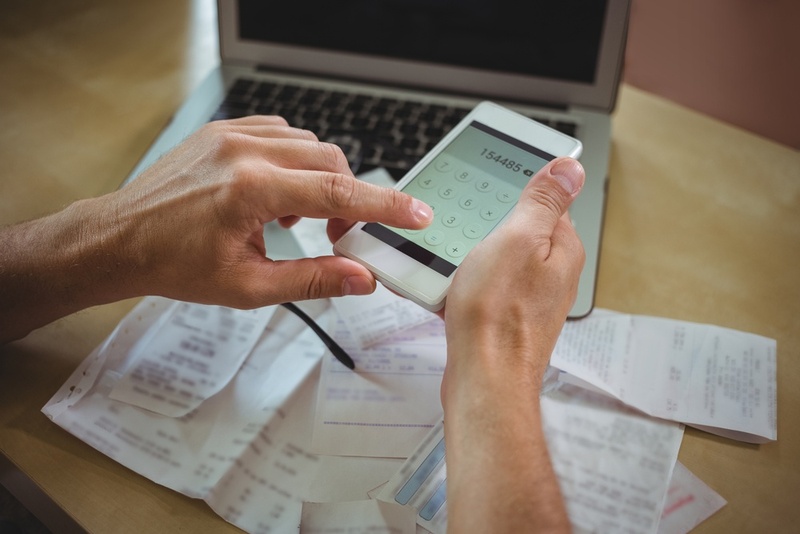 According to the IRS, a little over 70% of taxpayers received a refund in 2017. 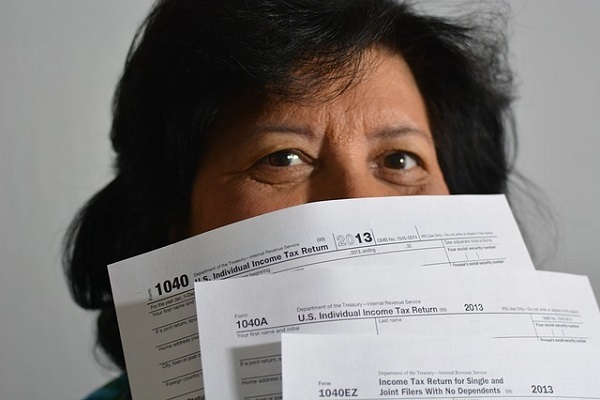 While many people enjoy the extra financial boost, the truth is that if you get a tax refund, it means you are overpaying the IRS throughout the year. A quick checkup could help you decide whether to file a new W-4 form with your employer to increase your paychecks.